Synopsis Kaspar has aspired to become a man since childhood, and to his friends and family his transition arrives with love and support. Yet, Kaspar still has to resolve the long struggle he has in relationship with his God and church in realigning his body and his soul. 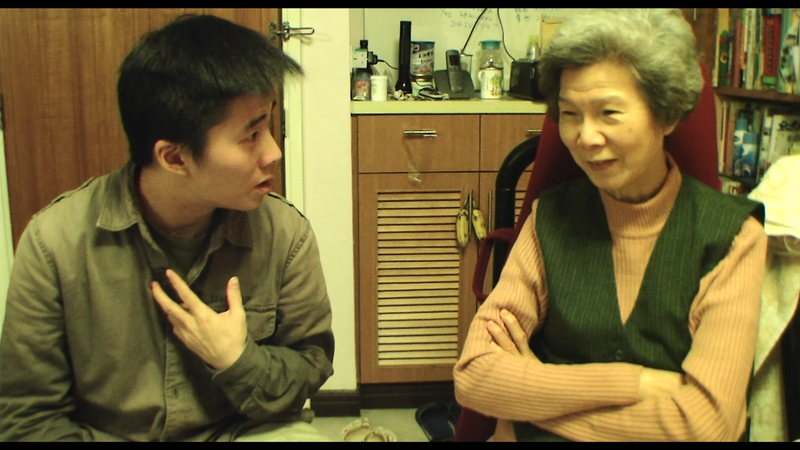 This is a local documentary of a transgender person. 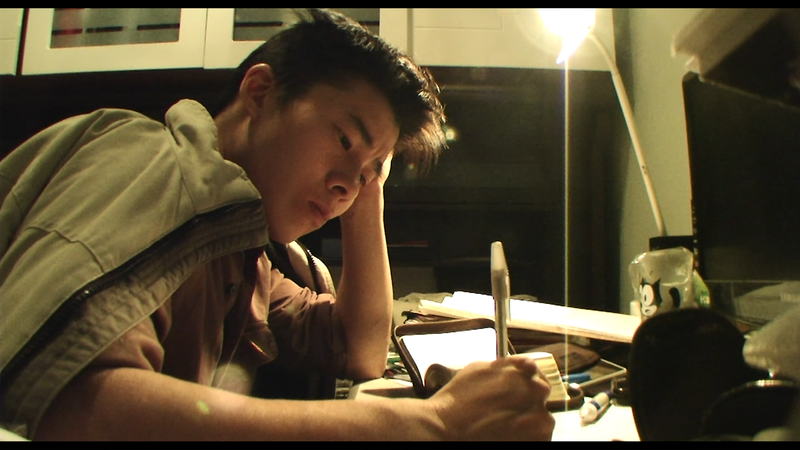 Wan Hau-man Kaspar (aka siu-keung) is a local trans-man with genders ‘F’, ‘X’, & ‘M’. In 2010, he realized he is a transgender person and has been gaining insight into his past life ever since. He is always interested in “being” – being a person, being a man, being himself, and how a transgender person or gender comes into “being” in the society. He loves sharing life stories, so he made a documentary, conducted researches, and set up an NGO Gender Empowerment to help other transgender persons go through their transition to become themselves and integrate into the society. He cares for social inclusion and harmony, and is determined to tell what gender means with the 3 genders he has acquired. suppression they have, but also about race, class and other social minorities. 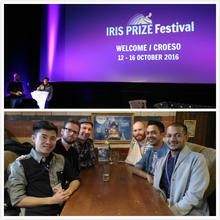 the Iris Prize Festival 2016 in United Kingdom, under the sponsorship of NAE.